It’s the season to be jolly and, here at Jet Wash Seal, we want to say Merry Christmas to customers old and new. To ensure you enjoy a truly memorable and safe festive season in Wolverhampton, we’ve got some last-minute tips to help homeowners avoid common winter dangers. After the recent cold snap, forecasters predict a polar vortex could turn Wolverhampton and the West Midlands into a real winter wonderland. While a white Christmas may sound magical, it presents hazards that can prove deadly. 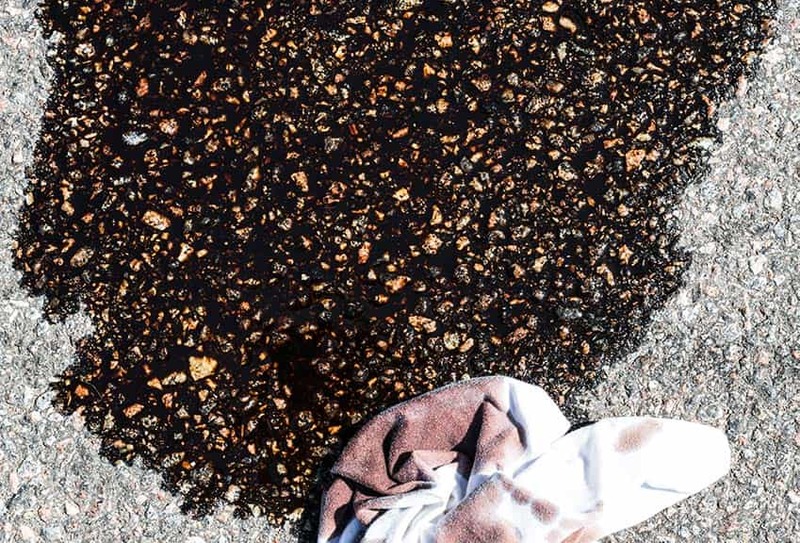 That is why we want to talk you through some basics about the dangers of slippery surfaces. With ice and snow already falling at lower levels, accidents involving slips on frozen surfaces have spiraled. While most of these falls lead to little more than embarrassment, they can cause serious injury. 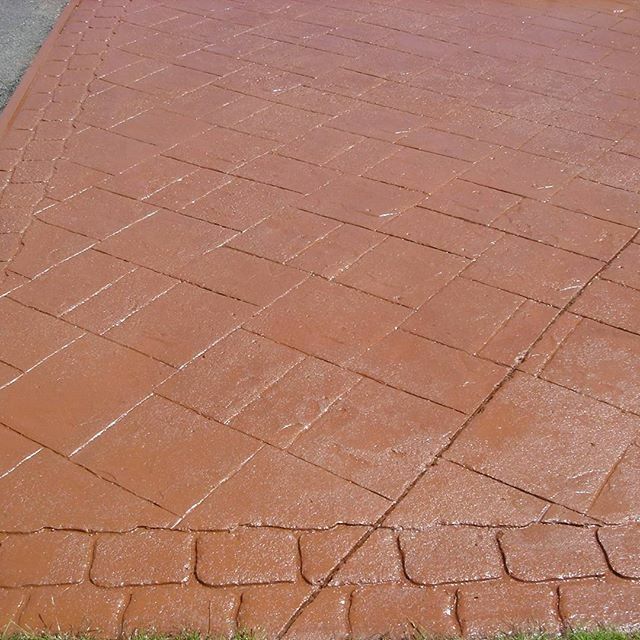 That is why Jet Wash Seal is reminding homeowners to ensure patios and driveways in Wolverhampton are kept free of ice. Ensuring moss, algae and weeds have been removed before really cold weather sets in ensures salt has a chance to work. Gritting areas with a slimy layer of debris underneath will prove ineffective. You can help reduce the risk of slipping on ice by having your patio and driveway properly cleaned by Jet Wash Seal. While a white carpet of snow may look great, especially during the festive period, it can quickly compact and turn into ice if not removed. We recommend clearing snow from pathways and drives. By giving yourself a clear path, you can avoid potentially serious slips. If you have an elderly neighbour or relative, be sure to check up on them at least once a day. A fall outdoors can prove fatal to an older person, if they are not found and treated promptly. Shock and hypothermia can kill. If you are concerned about a driveway, path or patio and would like it professionally cleaned and sealed, give us a call at Jet Wash Seal. Happy Christmas! Jet Wash Seal has enjoyed an amazing year – thanks to you. We have relished being part of your team, whether you are a homeowner, commercial enterprise or public sector organisation. We hope you enjoy a fabulous Christmas. We’d like to take this opportunity to thank you for your custom and support throughout 2017. We look forward to working with you again in the New Year. For further information about all of our services, visit https://jetwashseal.co.uk/ or call 01902 655 499.